WE HELP TO GIVE LIFE TO YOUR DREAM AND SHARE OUR LOVE AND CARE WITH EACH CLIENT. We specialize in obstetrics and gynecology in our Medical Center. 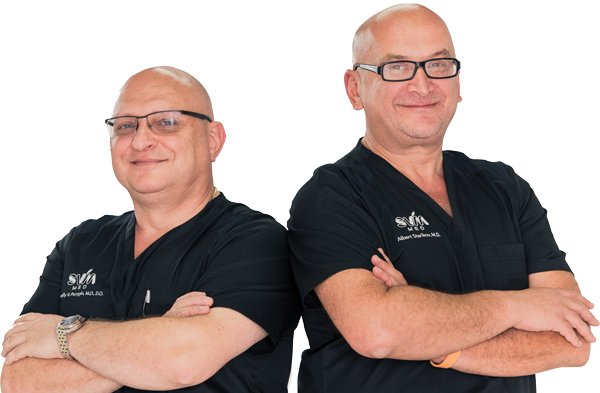 The wide range of our services also includes the following: Urology, minimally invasive surgery, laser surgery, liposuction and cosmetology. 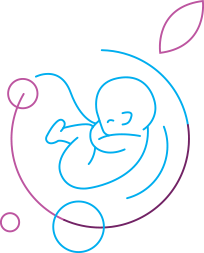 We welcome future mothers and organize trips to the hospital, where expecting mothers can sign and enter into an agreement with our doctor, adapt to the surroundings in the hospital and have all their questions answered by our consultant and specialists. It is possible to view the delivery room for babies and to learn about the birth process itself. Everyday a new baby comes into this World with our help and care. Site materials are owned by the Company. The use of materials of the site is only allowed with a written permission of SVM-MED LLC.